We manage the review and approval processes for UC's capital program. 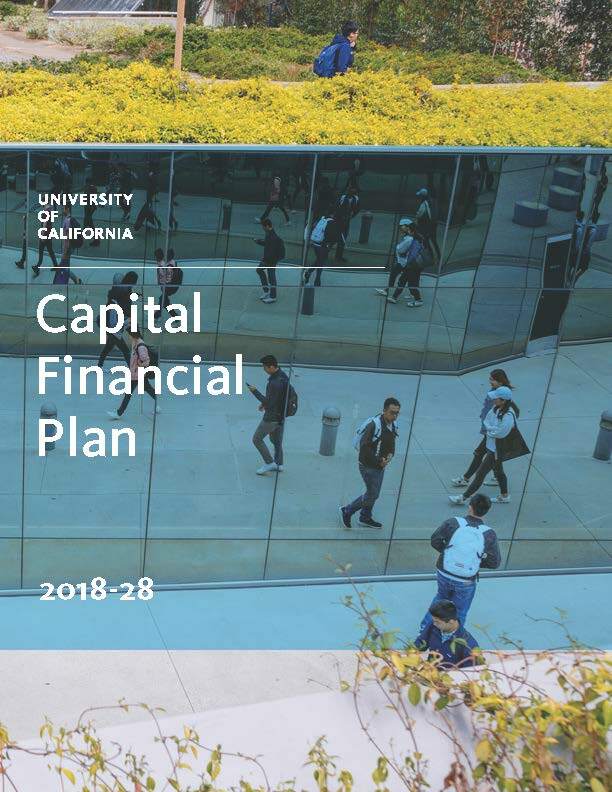 Capital Planning partners with campuses in the development of capital projects through the Ten Year Capital Financial Plan and the Annual Budget for State Capital Improvements. The unit coordinates with OGC, Capital Markets Finance and the Secretary of the Regents office on funding, compliance and other issues to ensure success of capital proposals. Under the Certification Checklist Process, eligible projects less than $70 million are verified for policy compliance. Capital Planning collaborates with campuses on proposed policy and process revisions; provides information required by State agencies; and responds to project-specific queries.